In a 2018 study conducted by Adobe, nearly all, 85%, of educators and policymakers in the United States, say they think creative problem solving is a very important skill for students to learn in school. Concurrently, 84% of educators and 68% of policymakers surveyed said that there is not enough emphasis on creative problem-solving in American education. Clearly, there is a consensus that problem-solving skills are needed but not enough is being done to empower learners. Internationally excluding the US, 97% educators and 96% policymakers concur that it’s important for students to learn creative problem-solving skills in school. But approximately two-thirds — 69% of educators and 60% of policymakers — say that current curricula do not emphasize creative problem solving enough. National education policies are also seen as a barrier, with 80% of educators saying they mostly hurt their ability to nurture creative problem solving and 61% of policymakers and influencers agreeing. These findings are aligned with the research around future skills done by the World Economic Forum (WEF), where creative problem solving is one of the top skills required in a technology-driven world of work. Schools are now trying to incorporate problem-solving into their existing curricula and other initiatives by non-profits, corporates and edtech social entrepreneurs have been pushing for the promotion of creative problem solving to be adopted in schools. An interesting initiative is one by MathsGee whereby they have come up with an interactive course entitled “An Introduction to Problem Solving Skills“. It is a course adapted from a creative commons course by MIT. 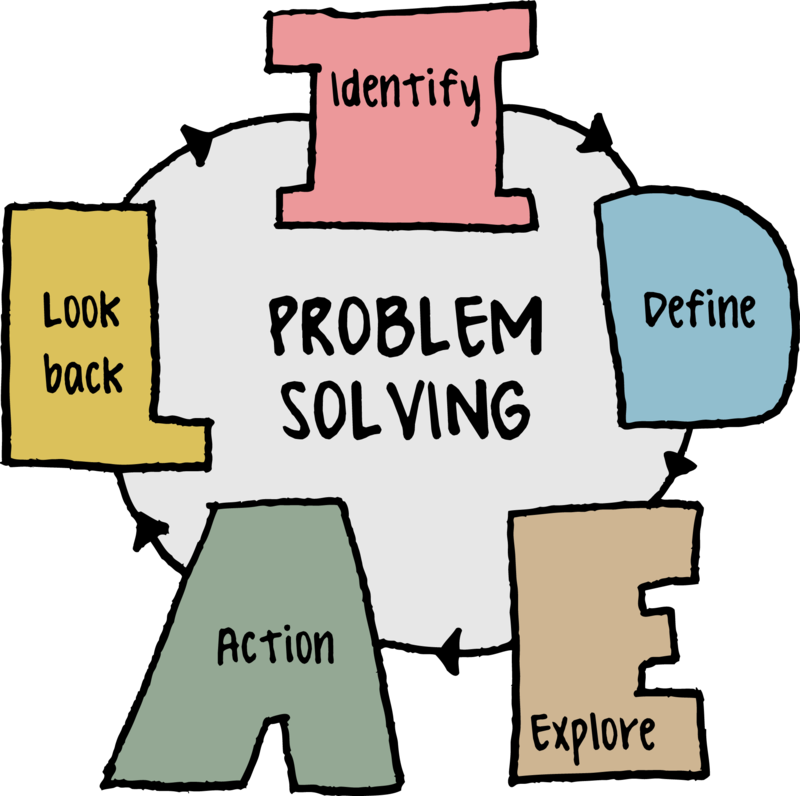 It is a good resource for educators and learners to teach and learn problem-solving.